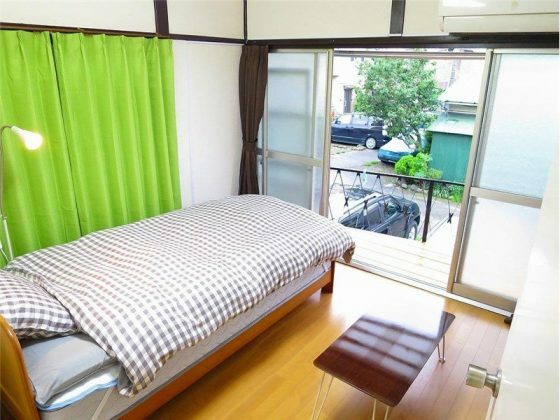 Do you want to find accommodation next to Nakano Broadway or Koenji? I’ve selected a few residences in the Nakano ward that might interest you if you are a foreigner wishing to settle in West Tokyo. 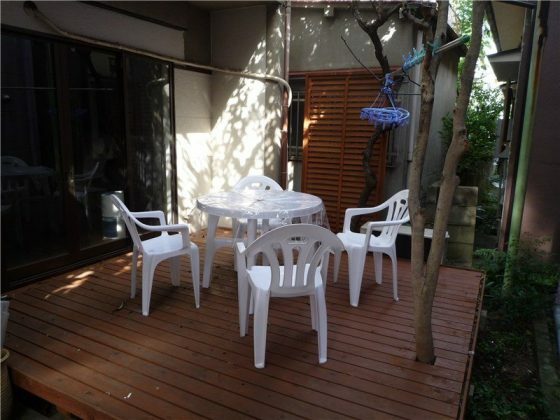 If you are looking to stay in a share house in West Tokyo, Nakano is among the best choices. 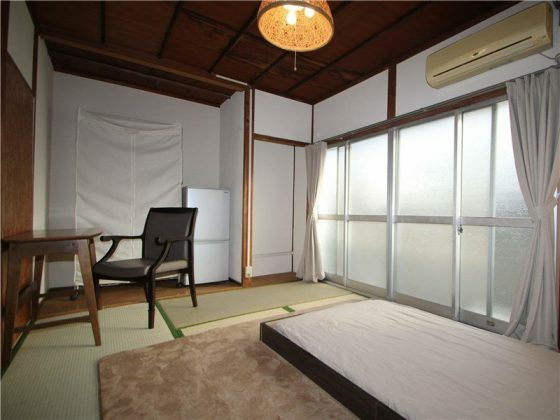 Rents are more affordable than in the central districts of Shinjuku or Shibuya. Besides, the Chuo line is running through this special ward, which allows its inhabitants to reach the main landmarks of Tokyo in just a few minutes. 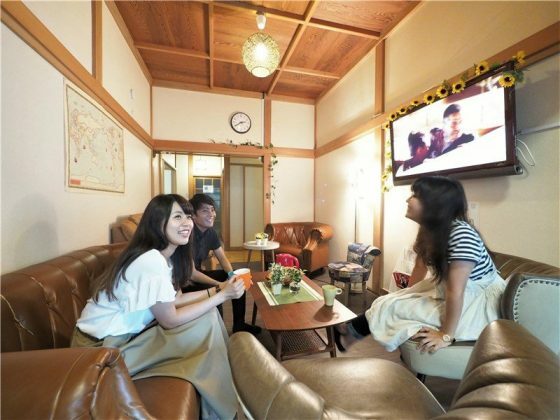 With a shared lounge and a bicycle parking lot among its main features, Oakhouse Higashi Nakano is definitely worth every yen. 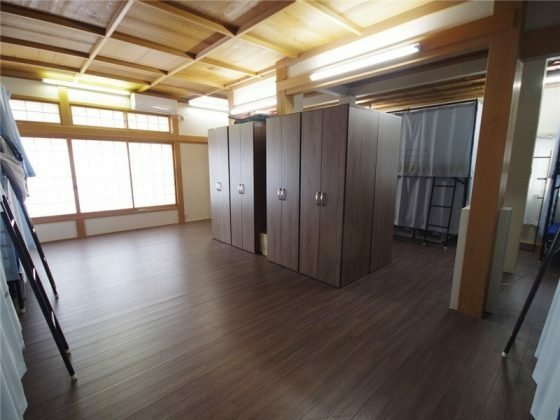 Designed with ample interior space, this residential unit offers you functionality and convenience as it grants you access to Shinjuku and Roppongi. 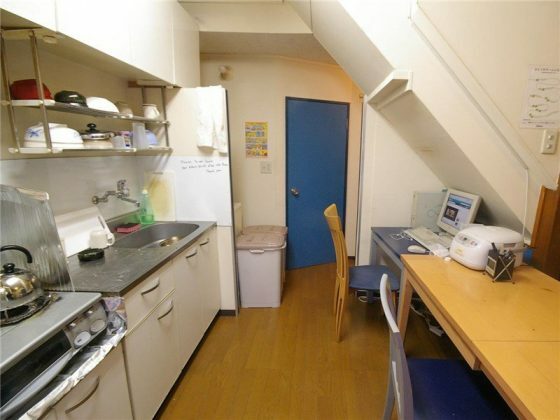 Share houses are the best housing type for single foreigners who want to live comfortably in Japan. Real estate companies, like Oakhouse, are managing these abodes that are large shared apartments where every tenant has a own private space. This is the best lodging type if you want to quickly socialize with new folks. For some reason, there are many dormitories in the Nakano ward. 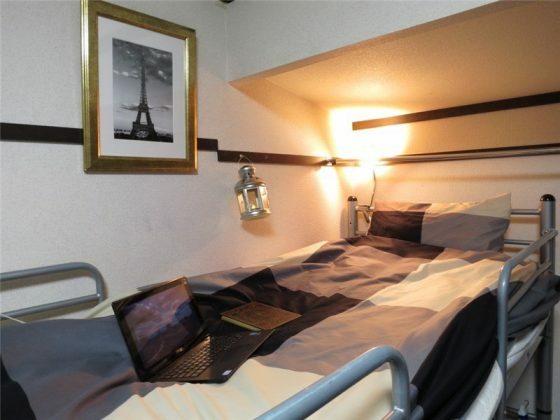 It is therefore a perfect place to look for accommodation if you have a small budget. 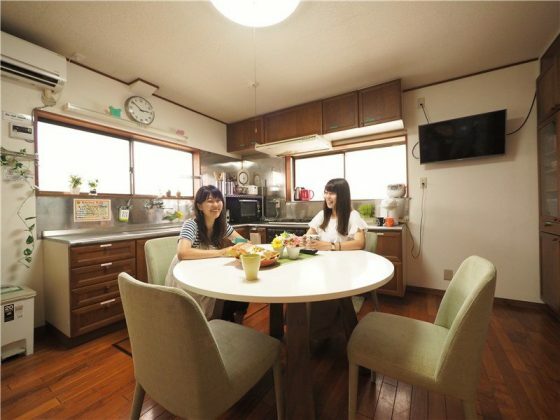 A living space that exudes a warm and cosy ambience, Fastroom Koenji is a share house that offers you access to all important household facilities. From a large living room to a chic bath tub, this residential unit is everything you need in a home. To top it off, it is surrounded by shopping centers, music venues and clothing shops! You can also easily get around the city as it is only 5 minutes away from the nearest station. A residential unit that intelligently maximizes space, Oakhouse Nakano Dorm is characterized by its simple but functional interiors. Despite the small size of the kitchen and the bathroom, each unit offers you a workable space for rest and leisure. As a bonus, the unit opens up to a wooden deck where you can relax and de-stress after a long, tiring day. Why living in Nakano ward? Founded in the year 1932, Nakano Ward was launched as the merger of the former Japanese towns, Nogata and Nakano, when they were integrated as a part of Tokyo. A neighborhood distinct from its nearby wards, Nakano is one of the most underrated spots in Japan. Geographically, Nakano is surrounded by Toshima, Shinjuku, Nerima, Suginami and Shibuya. With major urban centers around the area, many tourists miss out on Nakano’s natural charms, but the locals know better than taking a pass on visiting this beautiful neighborhood. A low-rise residential space just one ride away from bustling metropolitan wards, Nakano is filled with 50 authentic ramen shops, including pioneer shops and creative indie ramen restaurants, along with other amenities that greatly portray the Japanese culture. Among the most popular landmarks in the area is Nakano Broadway, a haven for anime and manga fans all over the world. Want to bring home anime collectibles? Don’t forget to visit this renowned shop. Indeed, a stop to Nakano is a trip down to memory lane as it features vintage shops that strongly represent the beauty of the Japanese culture and heritage. It may shy away from the spotlight, but it is definitely worth more than a single trip.